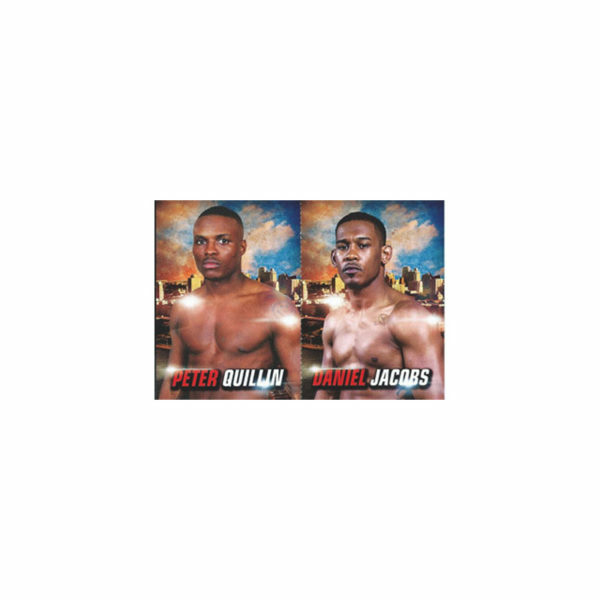 09-10 Jacobs-Quillin cards from the Dec. 5,2015 program. Home	/	Cards	/	09-10 Jacobs-Quillin cards from the Dec. 5,2015 program. 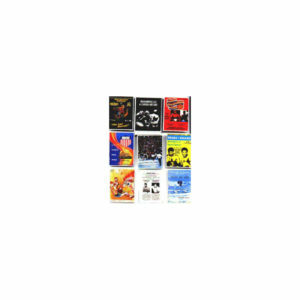 09-10 Jacobs-Quillin cards from the Dec. 5th, 2015 fight at Barclays Center in NY. Mayweather-Cotto 9×12 photo card set from the May 5 2012 fight in Las Vegas.